This is Anika Roy’s third and final year on staff, and she’s incredibly excited for her position as editor-in-chief. While you can find her in the journalism room almost all the time, she also spends free time on the tennis courts, the piano, the swimming pool, or her church. 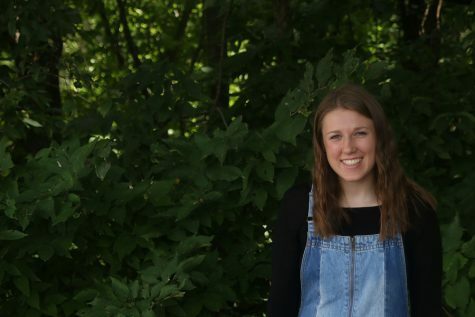 Additionally, she’s an officer of NHS, an executive leadership team member of Relay for Life, and a member of Spanish Honor Society, MV Outfitters, and Student Ambassadors. She’s also always up for filling you in on the latest news in Wisconsin Badger athletics.